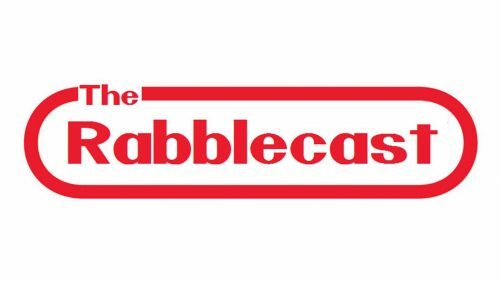 Rabblecast 541 – Brian Christopher, Brickhouse Brown, Nikolai Volkoff, and More! 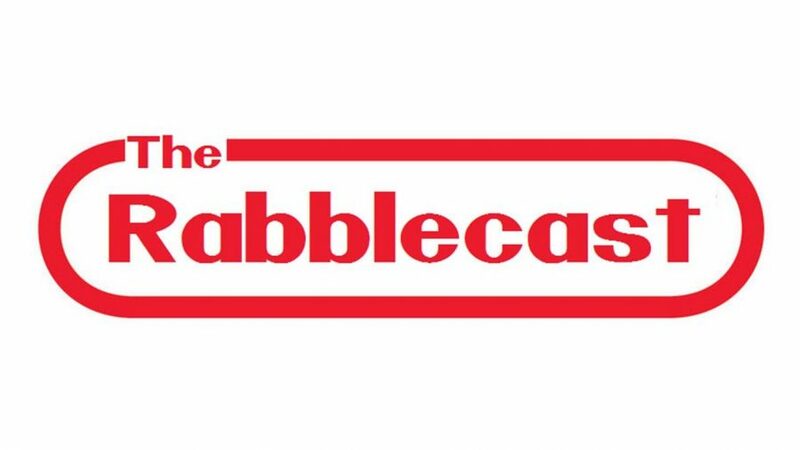 On this episode of The Rabblecast we say goodbye to a few of Professional Wrestling’s talented individuals that have entertained us through the years. Brian Christopher Lawler(aged 46), was an American professional wrestler. He was the son of professional wrestler Jerry Lawler and brother of wrestling referee Kevin Christian. He was best known for his career in the World Wrestling Federation (now known as WWE), where he performed as Brian Christopher and Grand Master Sexay. Lawler was a one-time WWF Tag Team Champion as part of Too Cool with Scotty 2 Hotty, and won 44 titles within the United States Wrestling Association. Frederick Seawright(aged 57), was an American professional wrestler, better known by his ring name Brickhouse Brown. He was a top heel in Southern promotions in the 1980s and 1990s. With his recent passing a few funny and heart warming stories have come out about Brickhouse Brown. One of those stories involved a grateful Mick Foley being invited in out of the cold after Brickhouse Brown found out Foley didn’t have a room on one of their trips. Josip Hrvoje Peruzović(aged 70)better known by his ring name of Nikolai Volkoff, was a Yugoslav-born American professional wrestler who was best known for his performances in the World Wrestling Federation (WWF). In the 1980s, he was known for teaming with The Iron Sheik, with whom he won the WWF Tag Team Championship at the inaugural WrestleMania event, and later with Boris Zhukov as The Bolsheviks. We also have updates on Chris Hardwick’s return to AMC and the ongoing story with James Gunn and the cast of Guardians of the Galaxy.